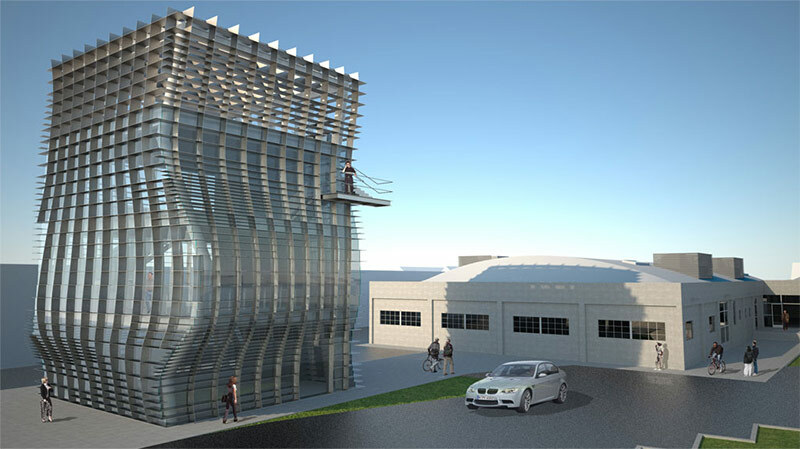 A prominent Los Angeles foodie with a taste for architecture tipped us off that Eric Owen Moss’ steel-wrapped Waffle building would soon be the home of a new restaurant. But don’t expect any breakfast items on the menu. We’re told that the plan is for a high-end, 24-seat chef’s table–style joint. Ask the sommelier for the corkage fee on BYO-syrup.